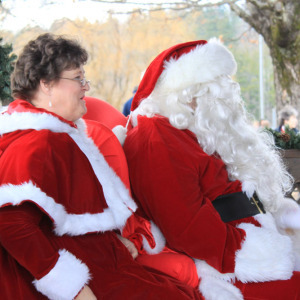 All events take place in Memorial Park, right on Main Street in downtown Blowing Rock. The American Legion building is located just behind the park. Free Parking is available on Maple Street and on the parking decks by the Blowing Rock Art & History Museum and the American Legion, both on Wallingford Street. All three public lots are just one short block from Main Street. 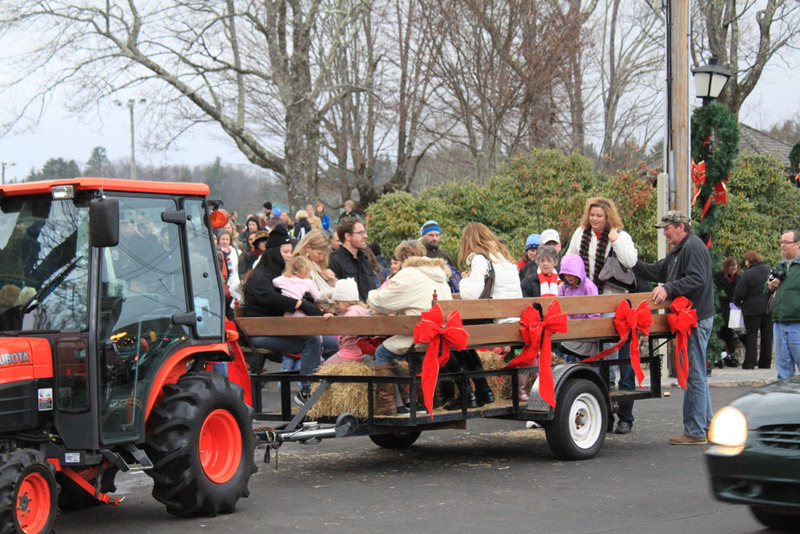 Don’t miss the parade on Saturday, November 24 at 2pm! The Christmas Parade on Main Street is a holiday tradition. 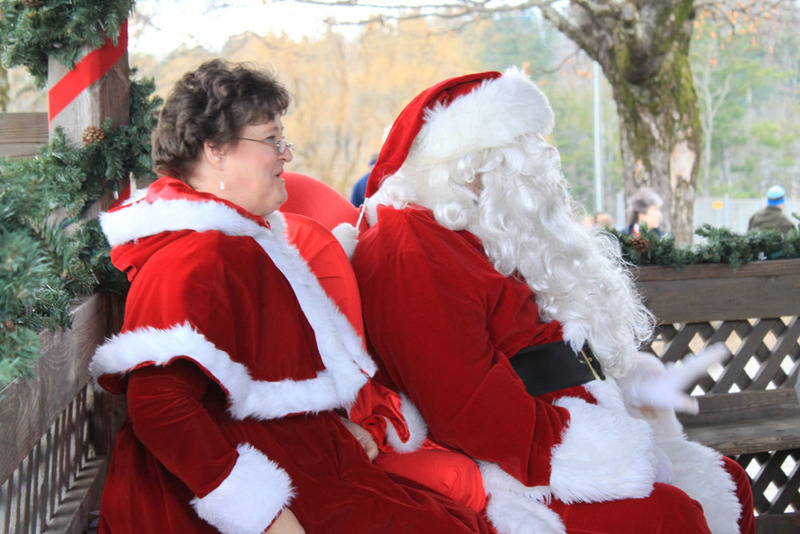 It’s filled to the brim with holiday cheer and Christmas spirit with fun costumes, floats, animals, and more. A prize will be awarded to the best decorated float! 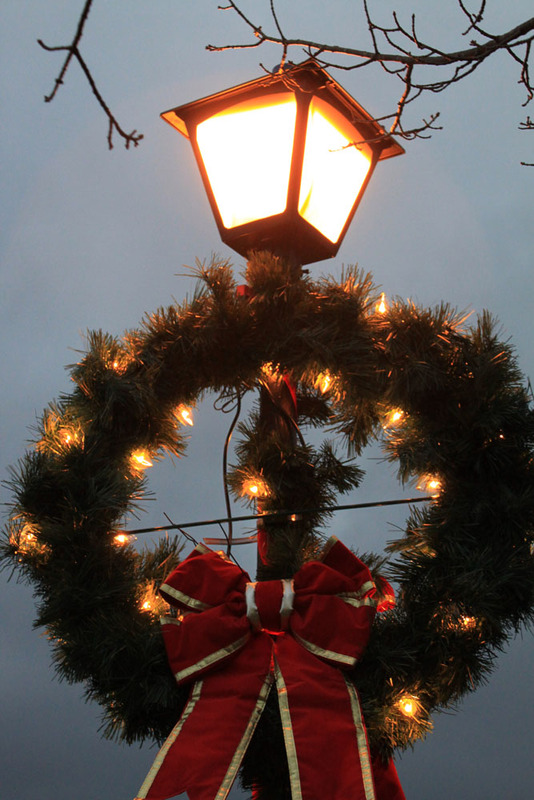 Blowing Rock Art & History Museum’s annual Holiday Open House is also this weekend! 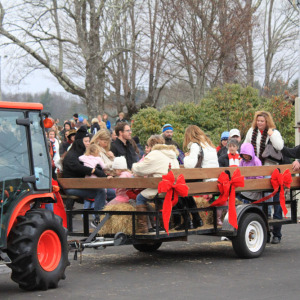 Admission to the Blowing Rock Art & History Museum is FREE, and the open house features a warm space after the parade, hot cider, and a family craft session! Plus, the local Choose & Cut Christmas Tree season gets underway during the Thanksgiving weekend, so make time to go get your family tree at a local farm- you pick it, they’ll cut and bale the fresh tree for you to take home! 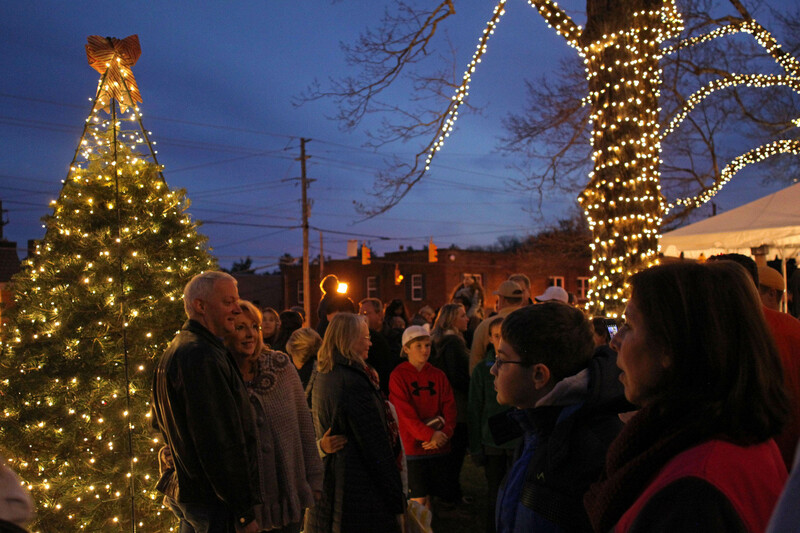 Click here to see more events and happenings during the holiday season!